Hello people of the internet!!! On today’s ‘Monday Memos’, I’m going to help put a little magic into your Monday. Now if for some crazy reason you haven’t heard of 17 year old magician Collins Key, you are definitely missing out. This superstar has taken the magic/illusion industry to a whole new level by finishing in 5th place season 8 of America’s Got Talent, presenting at the 2014 Teen Choice Awards, and opening for Demi Lovato on her 2014 ‘Neon Lights Tour’. So now let’s check out some videos that are guaranteed to leave you spellbound. Ready? Let’s go!!! The first video that we’re going to talk about is Collins’ 2013 audition for the reality show ‘America’s Got Talent’. For his audition, Collins performed a trick that teleported a dollar bill into a sealed bag of chips. This is a really cool trick that will leave you wondering how he did it (you can check out the video below). Although the trick is awesome, one of the most impressive things about his audition, was how at just 16, Collins already proved that he could compete with the the most seasoned of showmen. The next trick that we’re going to check out is Collins’ performance for the ‘America’s Got Talent’ Vegas Week. This trick consisted of Collins mentally ripping a page out of a book, writing a word on the ripped page, and then teleporting that page into an envelope that a person is seated on. Again, this trick will leave you amazed, and will make you want to see more from Collins. Even though he didn’t win the competition, Collins definitely made his time on ‘America’s Got Talent’ count, and in doing so made us all fall under his spell. Collins also has a very cool YouTube channel where he posts fun challenges, Q&A videos, and you guessed it, magic tricks. Let’s check out one of their videos right now! In this video, Collins does a trick in which he has a person pick a random card, and then sign the card. Then he does a lot of cool Harry Potter magic stuff, and another card takes a bite out of the random card, and then he finds that bite in the other card (yeah I know it’s a little confusing when I try to explain it, but check out the video below and you’ll see the awesomeness). Also, Collins gets bonus points for included One Direction’s drummer Josh Devine in this video because that’s just really cool! Ok the last video that we’re going to talk about isn’t actually a magic trick video, but is instead a magic trick revelation video. In this one, Collins explains how to do a trick with a scarf and an egg. Y’all should definitely check this one out, because it is guaranteed to freak out your family/friends, and will liven up any party. All credit goes to YouTube, Twitter, Instagram, Facebook, Tumblr, Instagram, collinskey.com, Collins Key, America’s Got Talent, Demi Lovato, Hollywood Records, LiveNation, NBC, Josh Devine, One Direction, Syco Records, Columbia Records, all of the businesses, companies, people, stores, and any other original owners involved and/or mentioned in any of these videos, any and all companies, individuals, and/or businesses that should receive credit for anything mentioned in this blog post, and all original owners. I do not own anything in this blog. If any people, corporations, businesses, companies, etc, were not previously given credit for their work, they are given credit now and their previous absence was unintentional. All opinions expressed in this blog are my own. I wrote this blog for entertainment purposes and no copyright infringement is intended. celindareyesblog June 30, 2015 No Comments on Monday Memos: Collins Key…the magician who will leave you spellbound and asking for more. Category: Monday Memos. 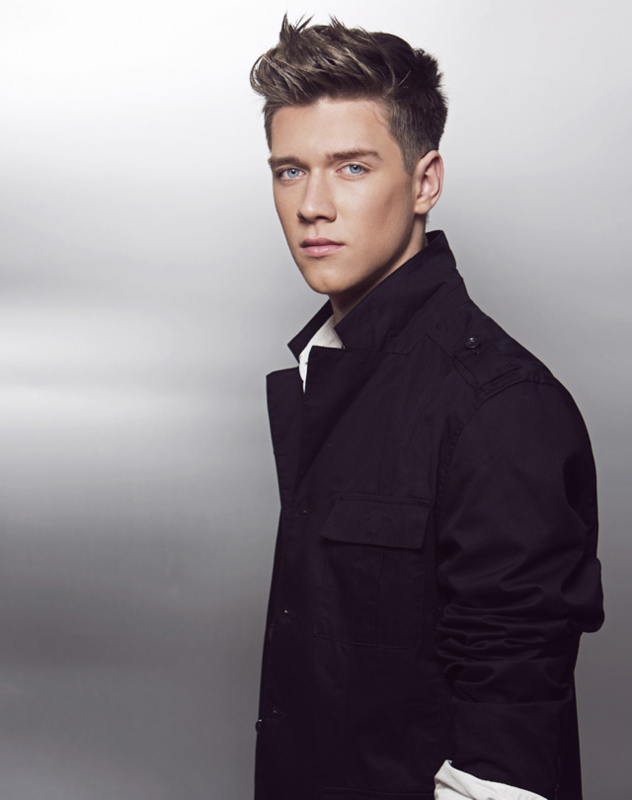 Tagged: amazing, America's Got Talent, Collins Key, collinskey.com, Columbia Records, demi lovato, facebook, Hollywood Records, instagram, internet, Josh Devine, LiveNation, magic, magican, music, nbc, new, one direction, performer, pop, rock, Syco Records, tumblr, twitter, youtube, youtuber.